Welcome to The Delta Beta-at-Large Chapter Website! 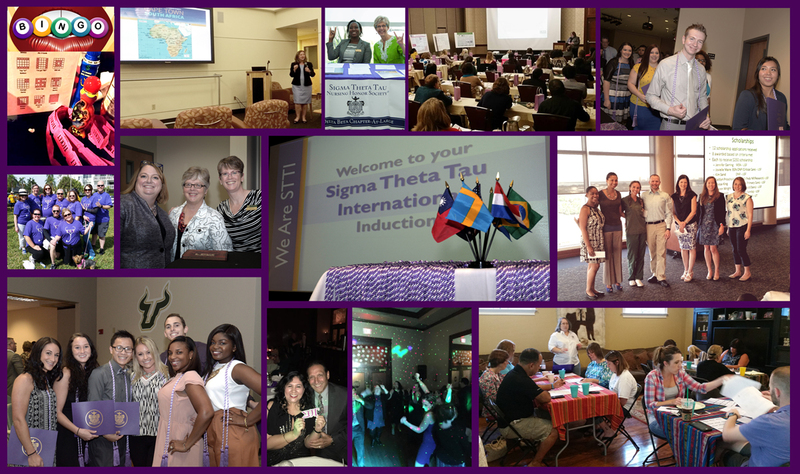 This site is the online home for our chapter of Sigma Theta Tau International. Here, you can find out the latest information on chapter happenings, connect with new friends and old, reach out to the Board Leadership and learn how you can make the most of your experience as a member of STTI! Be sure to check out all of the resources throughout this site as well as the national website. These are just some of the many benefits of membership. This site will be maintained and updated regularly - so bookmark and return often! Social Media - Let's Stay Connected! and stay informed with Delta Beta at-Large!